iPhone 5 Design Images Leaked? 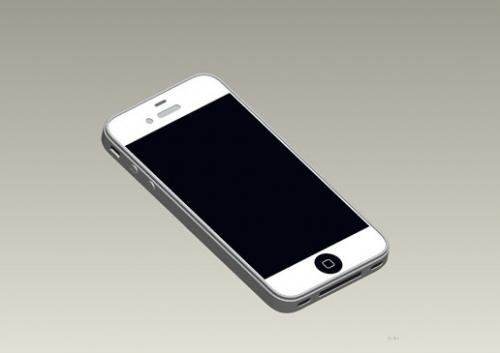 Chinese site iDealsChina claims to have got hold of engineering design images of what could possibly be for the next-generation iPhone 5. The leaked design images shows larger (possibly 4-inch) edge-to-edge display with thinner bezel, and it goes well with their previous front-panel leak for iPhone 5. 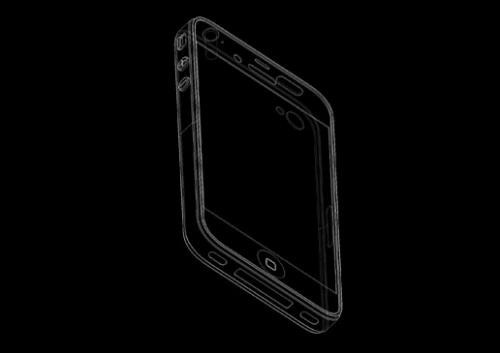 We just got what appears to be mold engineering drawings for iPhone 5. These would be used by case designers to create plastic, TPU, aluminum, silicone and leather cases. A while back we hear rumors that iPhone 5 would have a curved back but these images show iPhone 5 with the same form factor as iPhone 4 but with an edge to edge screen. Apple is expected to announce next iPhone, alongside iOS 5 in summer this year.